Plenty of startups around the world are trying to leverage blockchain technology and bring it to different industries all over the world. 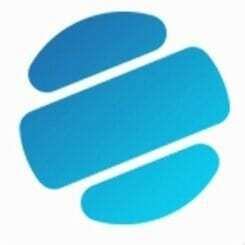 Fluent, a US-based company, announced their successful US$1.62m round of seed funding. 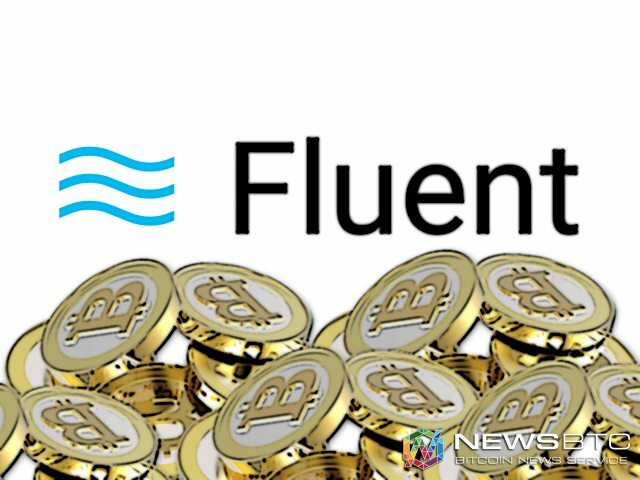 Not too many people had heard about Fluent before today, although the US-based startup has been focusing on blockchain technology. Despite flying under the radar for quite some time, the company has managed to raise an additional US$1.65m in funding, thanks to the involvement of various investors, including Digital Currency Group and Draper Associates. What most people are wondering about is what Fluent can bring to the table in this competitive landscape of blockchain startups. The primary focus seems to be aiding and assisting corporations – especially those in the financial sector – to enhance their approach to trade finance in their supply chain by wielding distributed ledger technology. But there’s more to Fluent than just that, as they have unveiled their banking partner, called Commerce Bancshares. This US-based bank – which is listed on NASDAQ – took part in a blockchain technology pilot program, which has been deemed a success. Not too many details about this pilot program were revealed to the public, though. It is worth noting Fluent has been active in worlds of fintech and blockchain technology for a long time, which explains their vision of supporting disruptive companies with distributed ledger technology. 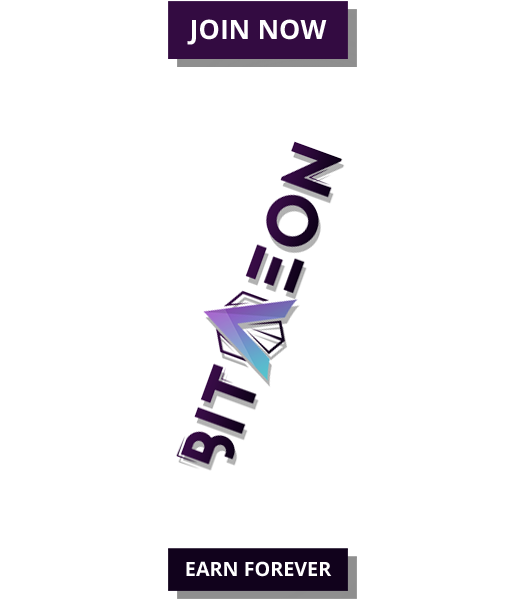 So far, the startup has gained interest from various companies who want access to this financial marketplace, and there are other interested parties as well. It is not the first time Fluent receives a significant amount of funding, as they raised US$875,000 during the SixThirty accelerator program. 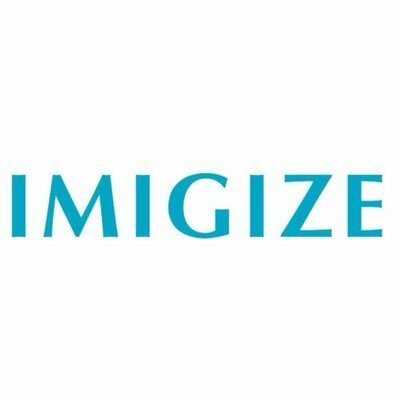 Adding both totals together results in US$2.5m in funding for a blockchain startup very few people even knew existed. Fluent intends to use this money to hire new developers and salespeople as they expand into different markets. One thing that sets this blockchain solution apart from others is how enterprises can create their own supplier platform and tokenize invoices. Additionally, values of these invoices are made available for payment once goods are exchanged or received. This brings an unprecedented level of frictionless supply chains to business all over the world.